MagicSnow created an August snowstorm in the heart of New York City to launch the new Jaguar All Wheel Drive XJ. Inside a custom snow-dome constructed underneath the city’s High Line park, MagicSnow provided customized Snowfall Effects for the Jaguar AWD global reveal. 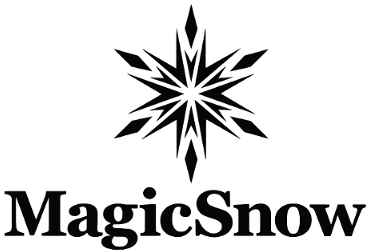 Even though the summer temperatures drifted near 90 degrees, MagicSnow created a unique “Winter in Summer” experience for the UK auto maker.